Kupfer, Kupfer & Skolnick P.A. At Kupfer, Kupfer & Skolnick, P.A. 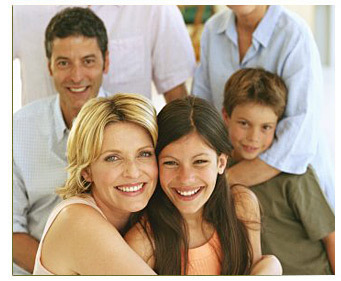 we are conscious of the sensitive needs of individuals involved in Family Law cases. Our attorneys have handled divorces, petitions for modification of child custody and/or child support, adoptions, name changes, and the preparation of pre-nuptial and post-nuptial agreements. We are aware of the highly charged emotional aspects of these family law matters, and offer guidance and legal direction to our clients during these difficult times. The attorneys at Kupfer, Kupfer & Skolnick, P.A. understand the impact and affect on the minor children that may be involved in divorce cases, and will provide counsel, so as to minimize the effect on the children. If you have questions regarding family law, please contact Kupfer, Kupfer & Skolnick, P.A. At the initial consultation, we will provide you with an overview of Florida law and offer you strategies to work towards a successful conclusion of your case.